A year ago, singer/songwriter Jaylene Johnson mentioned that she had some time set aside for songwriting, and couldn’t decide between going off by herself to a cabin, or flying down to Nashville to write with other writers (a method she is used to, and good at). Jaylene had just been through some deep struggles which included losing her voice for over a year, alongside profound sorrows from unsuccessful attempts at starting a family. “Go to the cabin! !” was my vote. I’ve never yet been on a retreat by myself that didn’t yield a song that didn’t surprise me in good ways. And I sensed in Jaylene, that for her to truly find herself as a writer, she needed to be by herself. 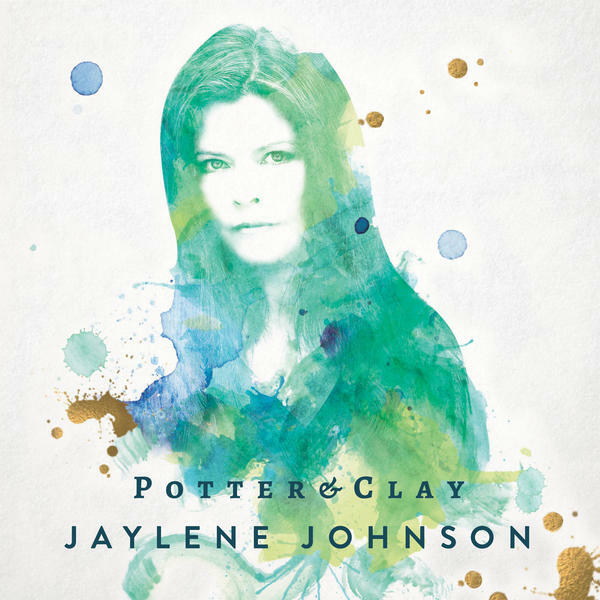 Produced by veteran producer Murray Pulver, Potter & Clay is a full-length album of 12 songs that cuts a wide sonic, emotional and lyrical swath between anguish and devotion while all the while remaining comfortably in rootsy tones. Love the song and the voice! Beautiful! WONDERFUL! My car has travelled MANY miles with Jaylene Johnson CD’s playing!!! I LOVE her new CD… so real, honest, aunthentic… it reminds us that we are not in this journey alone, that behind all our smiles are also struggles and difficulties but that with the help of others and the big guy above, we get through, we move one and we grow! High praise; all of it true!!! So proud of you, Jaylene.